Hackers target 61 percent of small businesses and cause an average of $2.2 million in damages. Protecting your data from malware that can lead to stolen funds and data should be at the top of your priority. Why take the risk when the risk is so large? Fortunately, an IT support team can save you from a complete disaster. Choosing the right company means putting all of your data in someone you can trust, and who has the most sophisticated anti-virus and malware programs available. That is why it is important to look carefully at the services provided like personalized 24/7 assistant and a guarantee to safeguard your assets. Follow these guidelines to ensure your company doesn’t become another statistic of hacking. 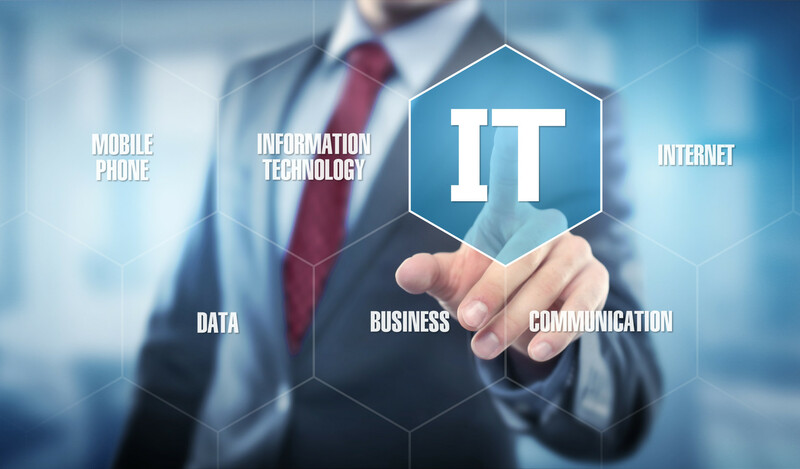 What are the Benefits of Outsourcing Your IT Support? Think of a technical support company as a backup to your in-house data. They safeguard your files usually in a safer location (like cold storage) than you could possibly do yourself. This will give you peace of mind while you can solely focus on the operations of your business. It improves your operations when a breach doesn’t stop the internal functions of your company. The cost is usually lower when you do not have to hire a full IT team. The best tech support company has the best tech, so you don’t have to buy the latest software. You get an experienced team whose sole business is to protect your business. Let the professionals worry about sudden virus attacks who know how to keep your data secure. The right computer servicing company depends on the size of your company. IT support costs change if your data becomes larger. And chances are, you want to grow as a company. Check the prices of the computer tech support service to see how the prices and assistance fluctuate according to your company’s size. Not all IT companies offer the same services. Some may only help after disaster strikes to recover data while others prevent the hacking from the start. Do you know how to spot an attack and how do you handle your IT support currently? If you do not have any security protection, then a full-service technical support company will be a better option than just a data recovery service. Get to understand your company’s specific needs by reading this blog about small business IT support. What do Other Companies Say? Reputation matters in the IT world, so ask around to find who does the job right. You can look at online reviews, but your colleagues are more real and trustworthy than a comment on the web. Think of this process as an interview; talk to the company and invite them to your office to chat before choosing. Do not rush the process of finding the right IT support. You may be tempted to choose the first company with a fancy website and a couple of testimonials. But this is too important to pick the contender with the most swank. Remember to look for a company that will take responsibility for your business’ safety and will be there when you need them the most. You can search for a reputable IT business near you here.